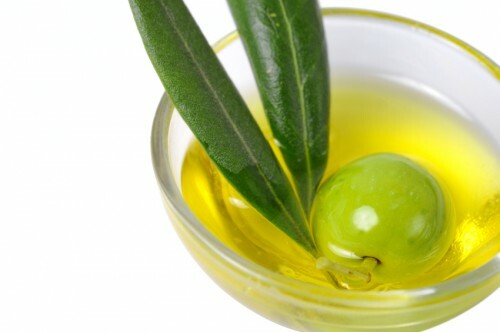 Home / Artisan Varietal Olive Oils / Turkish Olive Oil. 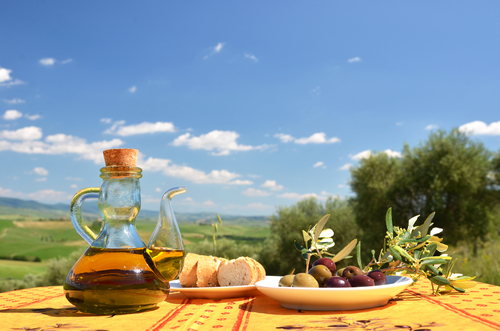 Stock your kitchen with a cooking oil perfect for everyday use when you pick up the Extra Virgin Olive Oil. A healthier alternative to canola oil, this cold-pressed olive oil can be used for oiling a pan, making a stir fry, thinning pasta sauce and more. Always be prepared with this useful ingredient on hand to make delicious meals you and your family will love.